LOVE Jake, but why sucralose? First of all; thank you so much for creating this product, I love it & couldn't live without my morning-Jake anymore! But I'm curious, why did you choose Sucralose as a sweetener? Ps. Oh and I think the normal Jake will be just fine with less sugar! It's a bit too sweet in my opinion. Hi @snousable, we've chosen sucralose as our sweetener for multiple reasons. I'll first have a word on the safety of sucralose, as this seems to be a specific concern with some with regards to certain sweeteners. Sucralose was discovered in 1976 and is made from sugar. The EFSA approved of sucralose in 1991 and the FDA approved of sucralose in 1999 for general purposes. Since then, sucralose has been used in a huge and ever growing amount of products. Quite recently, the European Food Safety Authority (EFSA) re-assessed the safety of sucralose especially for use in baby foods. The EFSA exists to ensure the safety of what we eat. As you can guess, in 2016, the EFSA released their scientific opinion following this re-assessment and have deemed sucralose safe, even for use in special medical purposes in young children. 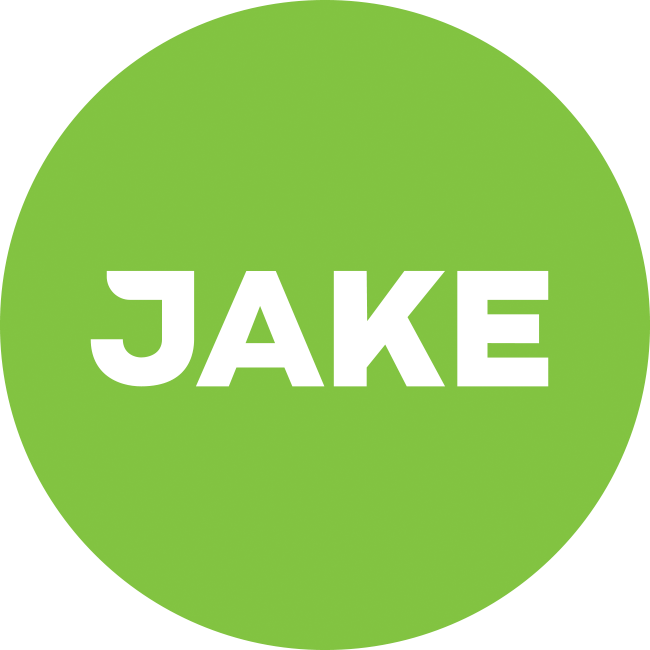 So sucralose is safe, but why did we add it to Jake? Sucralose is about 600 times sweeter than sugar, which means that we only need very small amounts of it to sweeten foods and drinks. That means that we're able to create Jake with the level of sweetness it has, without the additional calories that sugar would add to obtain the same level of sweetness. An important characteristic of sucralose is that it's not recognised as sugar or carbohydrate by our body. Thus, it has no effect on our blood glucose and insulin, which is good news for people with diabetes and basically good news for everyone else as well. Sucralose furthermore retains its sweetness, as it is a very stable molecule. It doesn't break down within the shelf-life of Jake, it doesn't break down in acids and it also doesn't break down when heated. Last but not least, many of the other popular sweeteners have a bitter aftertaste, which sucralose doesn't have. Sucralose tastes nice.